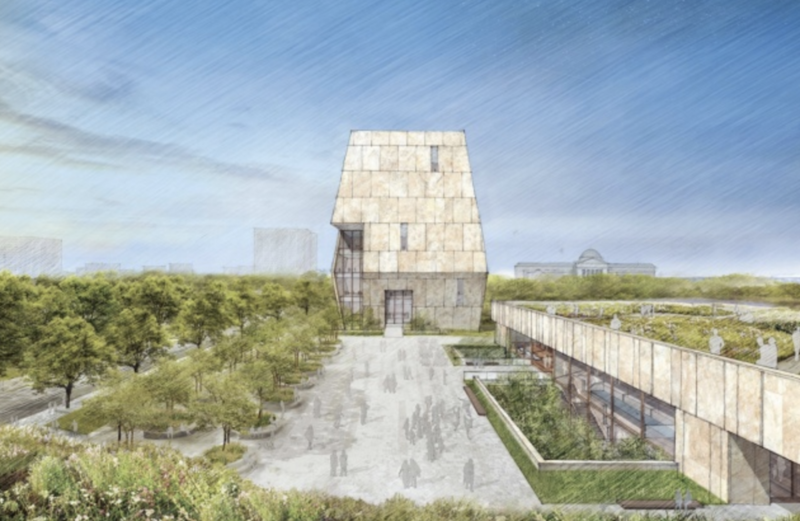 The Chicago Park District halted efforts to relocate a track and field in Jackson Park hours before a September 17 public meeting on the ongoing environmental review of the Obama Presidential Center. Outgoing Mayor Rahm Emanuel wants a task force to brainstorm ways to manage emerging modes of transportation — as in ride-share, bike-share, car sharing, autonomous vehicles, even electric scooters. Isn’t that why we have elected officials? On September 21, Facades+ is coming to Chicago for the first time in three years. The conference features moderators and speakers of leading firms from across the country. 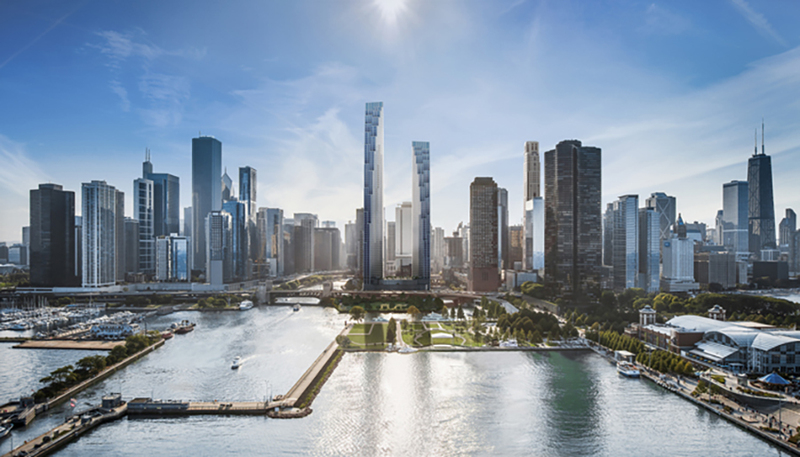 Mary Schmich: As Chicago loses its two-flats and three-flats, it loses a lot more than buildings. One of the city’s most celebrated designers traces his style back to the work he saw by two Swiss men in the 1950s. 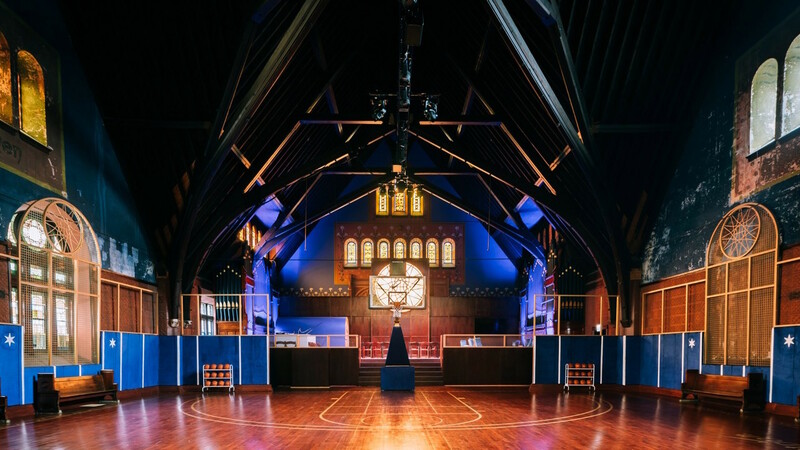 Nike outfitted an old church in Chicago’s West Loop into a state-of-the-art basketball facility featuring the brand’s signature style and putting elements of the worship space on display.